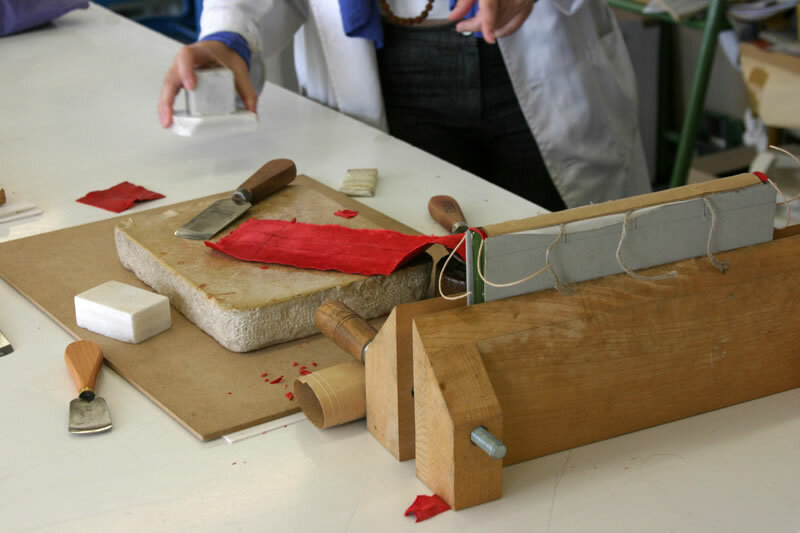 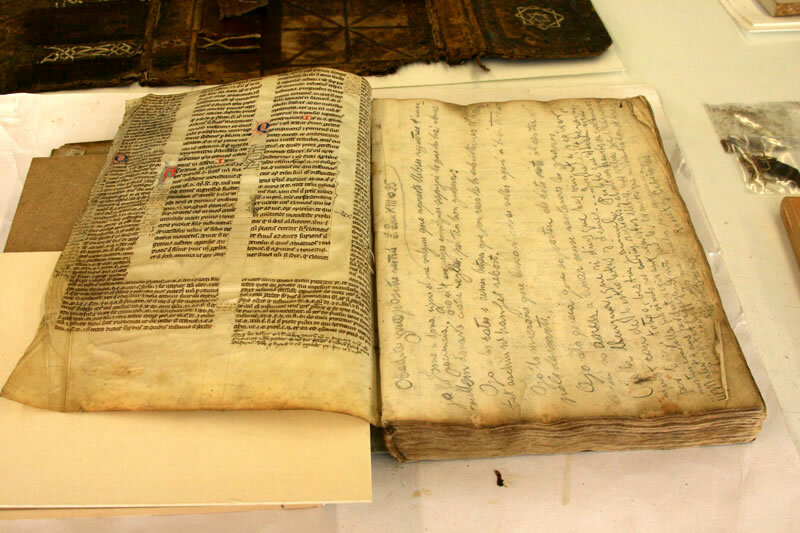 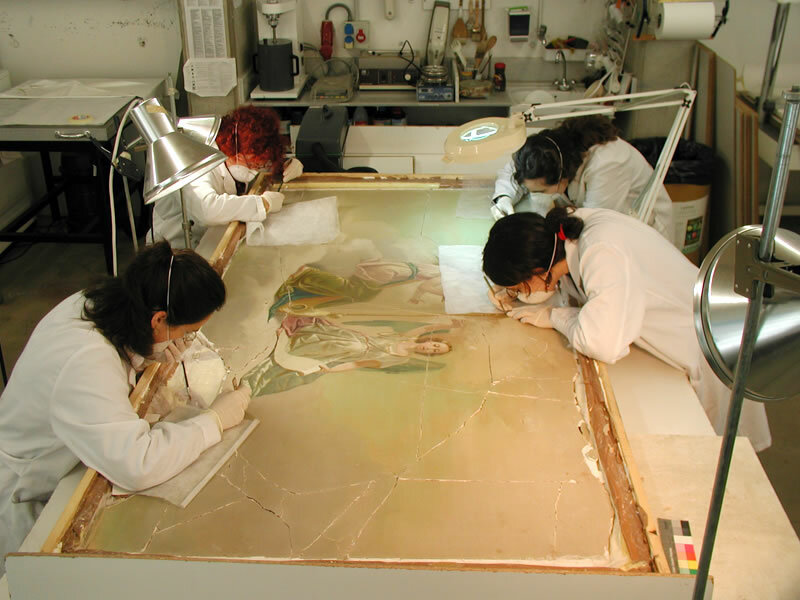 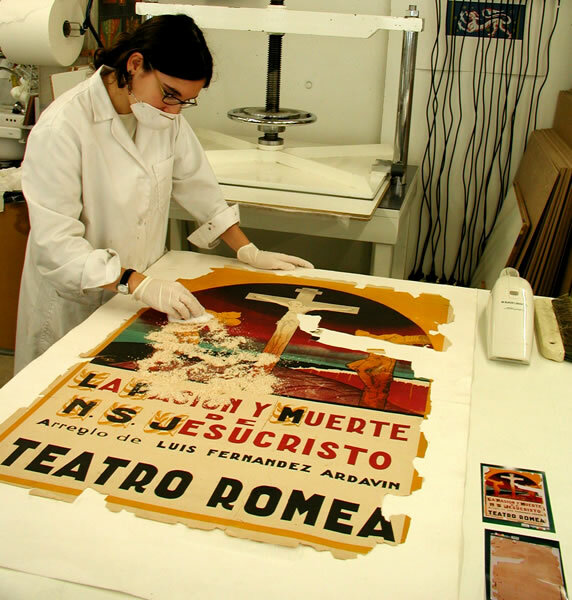 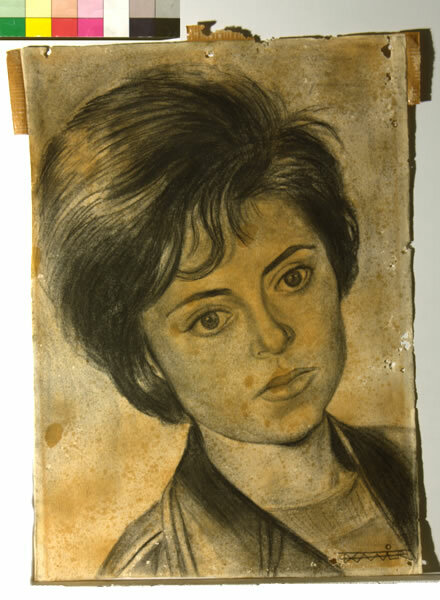 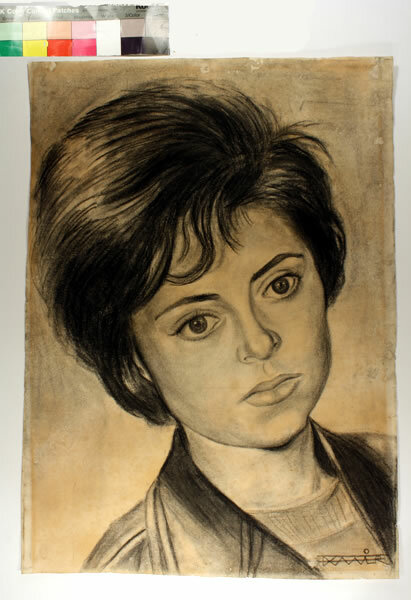 The aim of this speciality is to teach the student the techniques used in the preservation and restoration of graphic, documentary and bibliographical works of a historical nature. 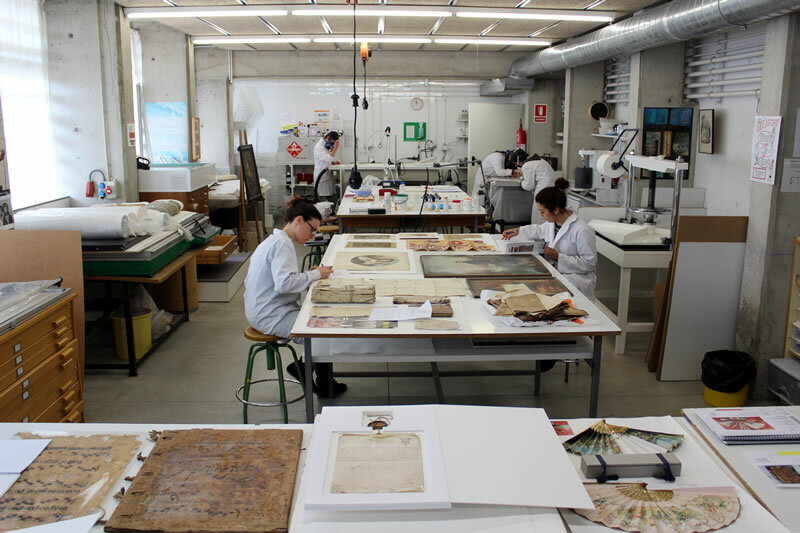 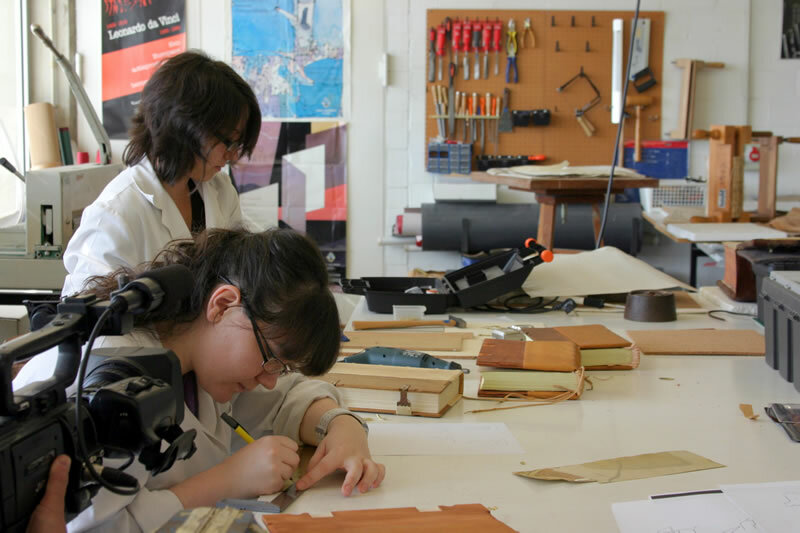 Work is carried out mainly on organic material: paper, parchment and vellum, bindings for pieces such as books, manuscripts, maps, drawings and illustrations. 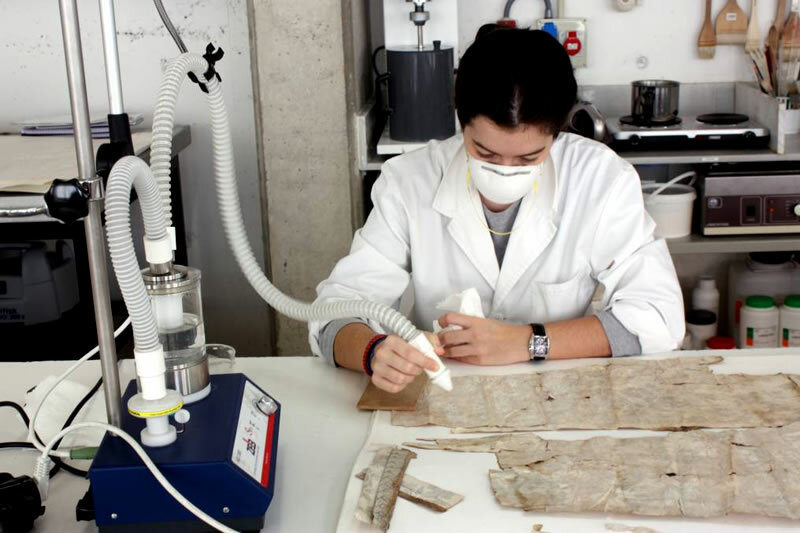 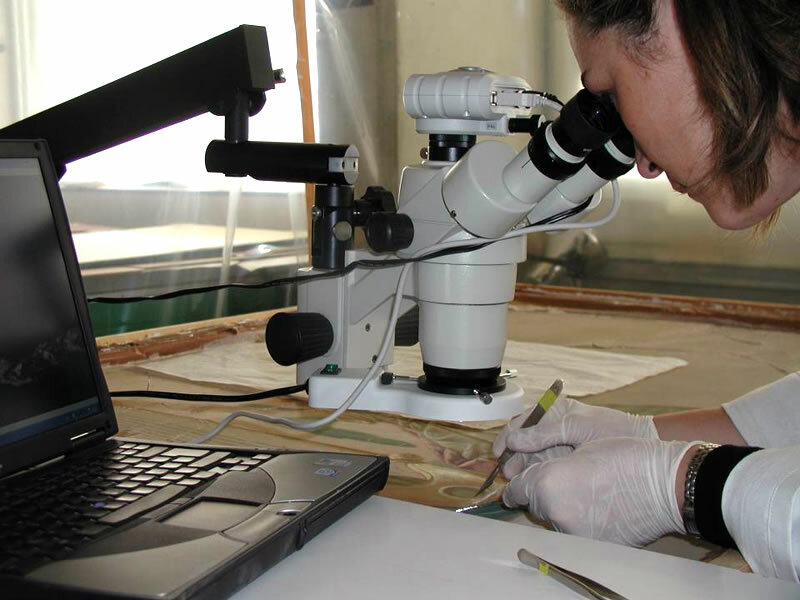 The type of deterioration and the causes will identify and determine the most appropriate treatments, processes and techniques to be applied in order to preserve and restore the work.